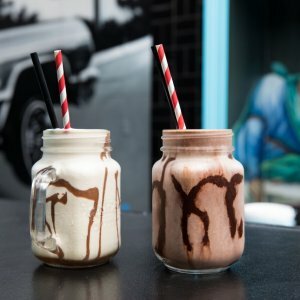 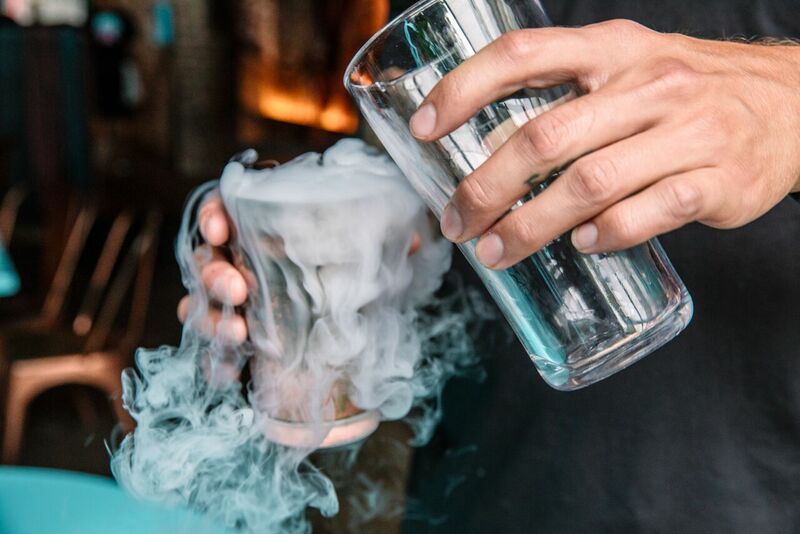 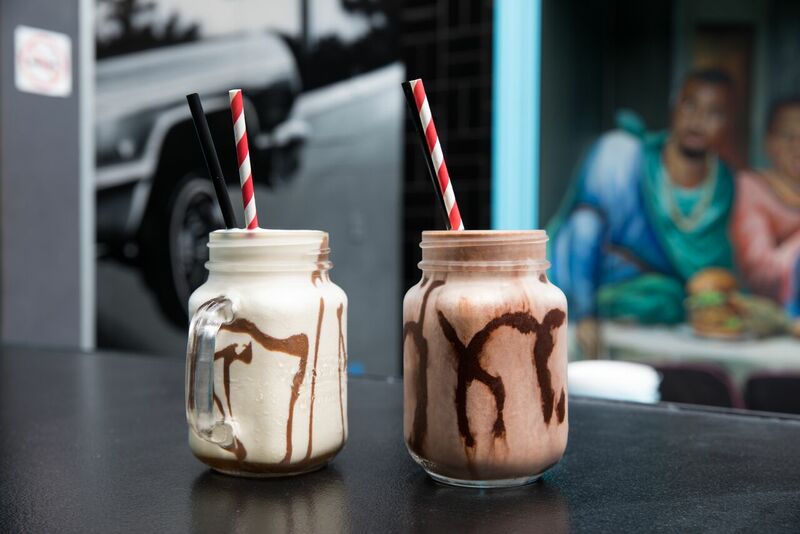 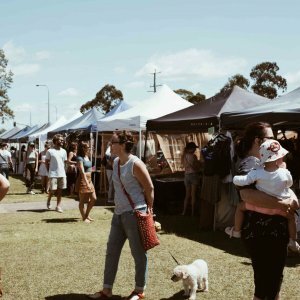 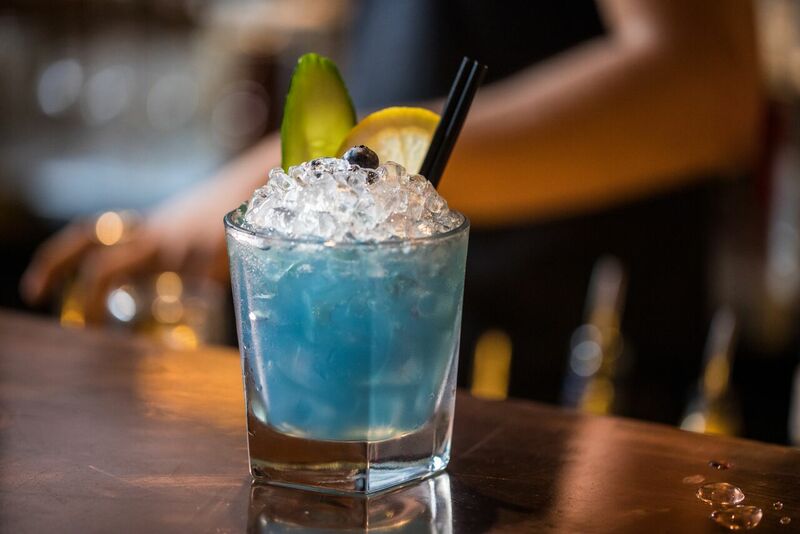 Sydney’s popular burger and milkshake joint Milky Lane is opening a new venue in the heart of Surfers Paradise in early April, in time for the Commonwealth Games. 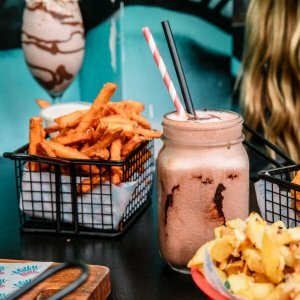 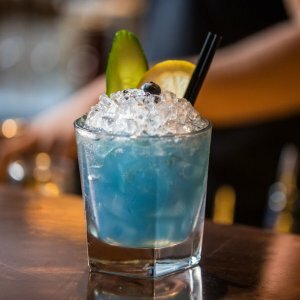 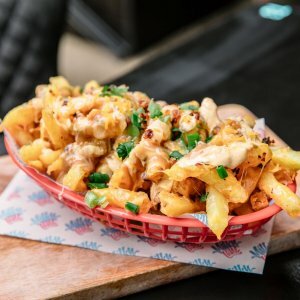 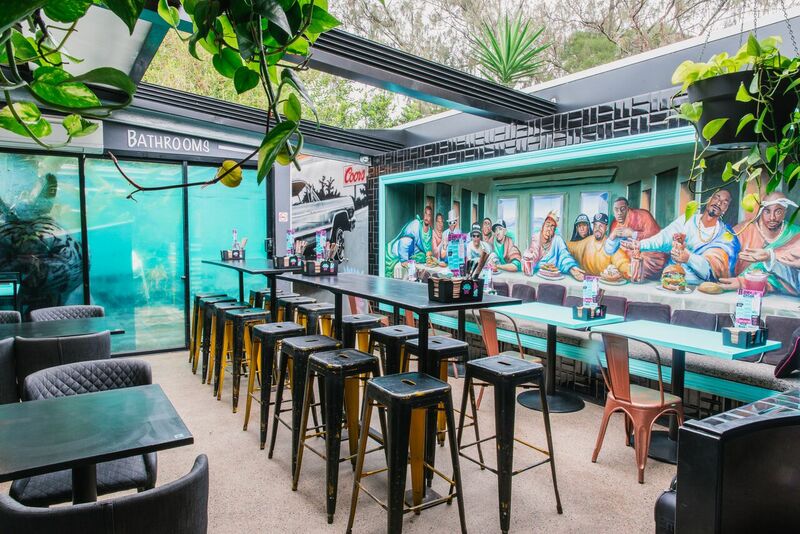 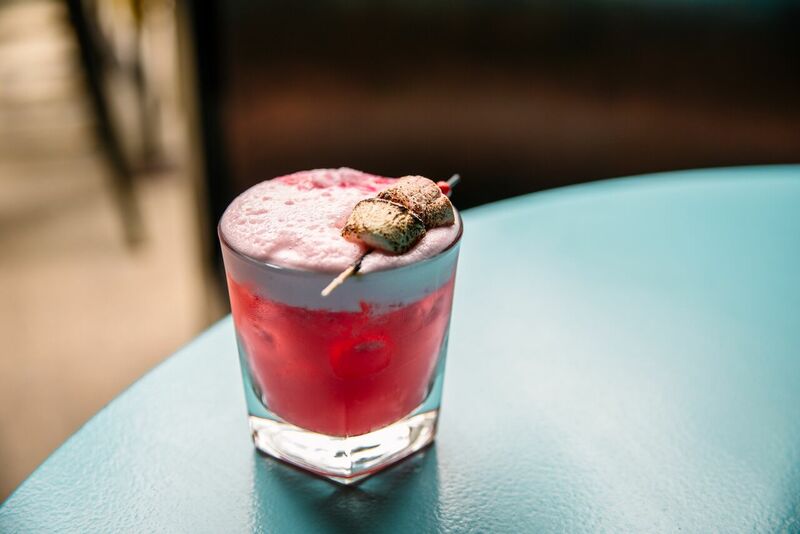 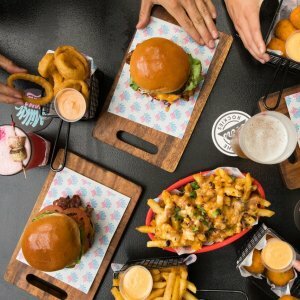 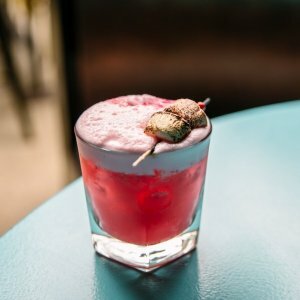 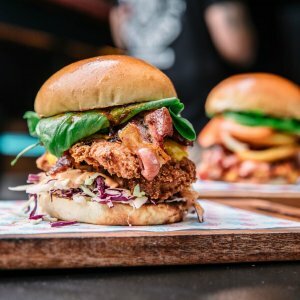 Since opening its first store in Bondi Beach in 2016, the restaurant has become renowned for its menu laden with loaded fries, Reece’s Peanut Butter Cup cocktails, Bake n Shake’s, and seasonal desserts, like chocolate smothered Easter eggs and chocolate dipping eggs. 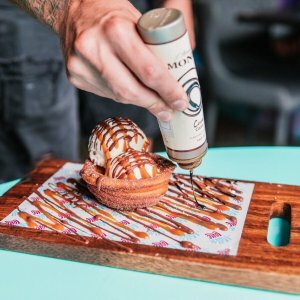 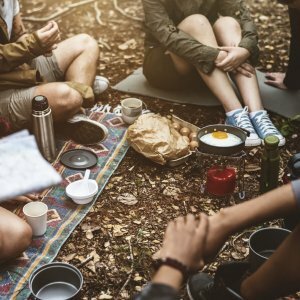 While diners can get a hearty burger almost anywhere these days, there are few places that serve up an eccentric burger stuffed with outrageous fillings. 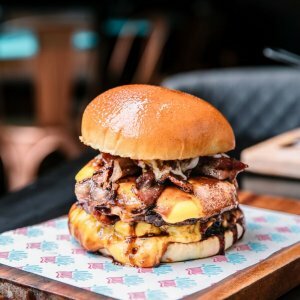 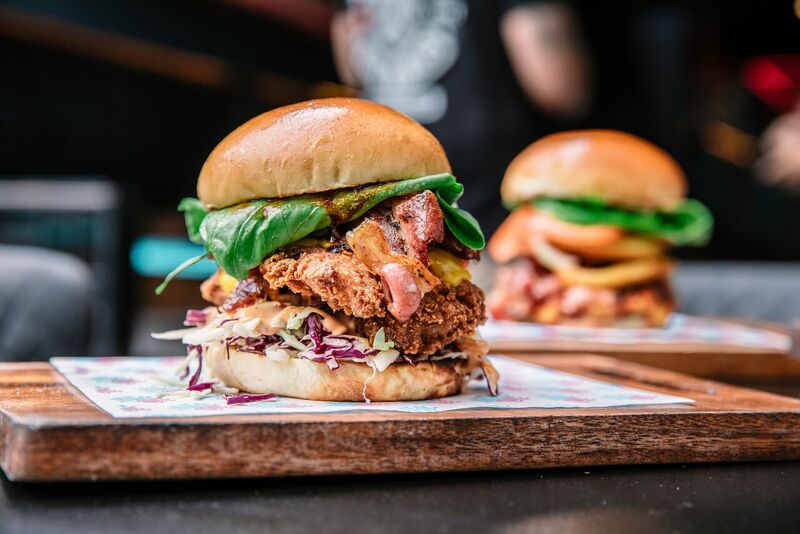 From traditional cheeseburgers and fried chicken burgers, to extravagant fillings like the Big Poppa’s Wagyu beef, texan rub smoked beef brisket, maple smoked bacon, macaroni and cheese pattie, American cheddar, onion rings, pickles, barbecue sauce, mustard, special sauce, and ketchup, there will be a lot to look forward to on the new Surfers Paradise menu. 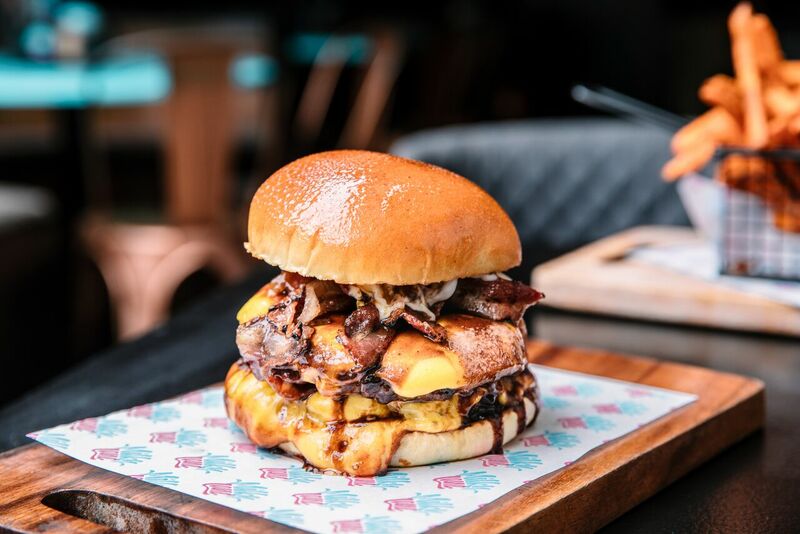 The diner will also bring vegetarian options to the table, with The Drake burger a combination of black bean, lentil and sweet potato pattie, grilled portobello, American cheddar, ketchup, truffle aioli, caramelised onion, lettuce, tomato, and pickles. 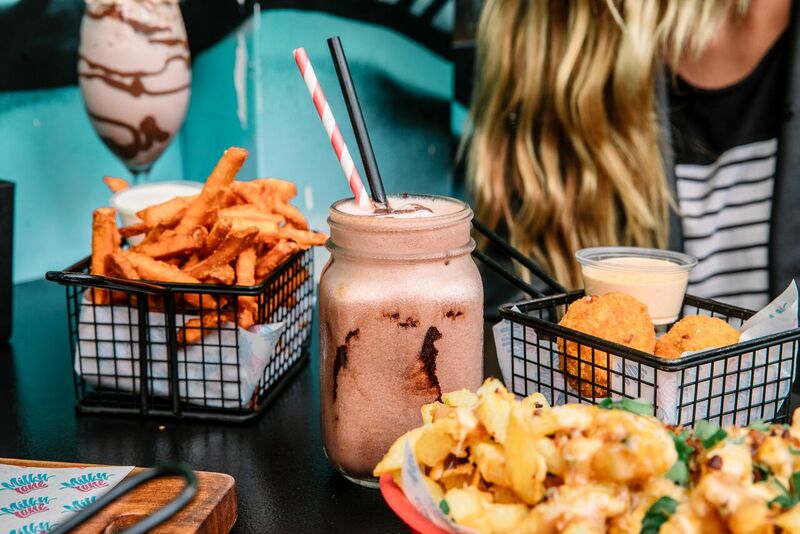 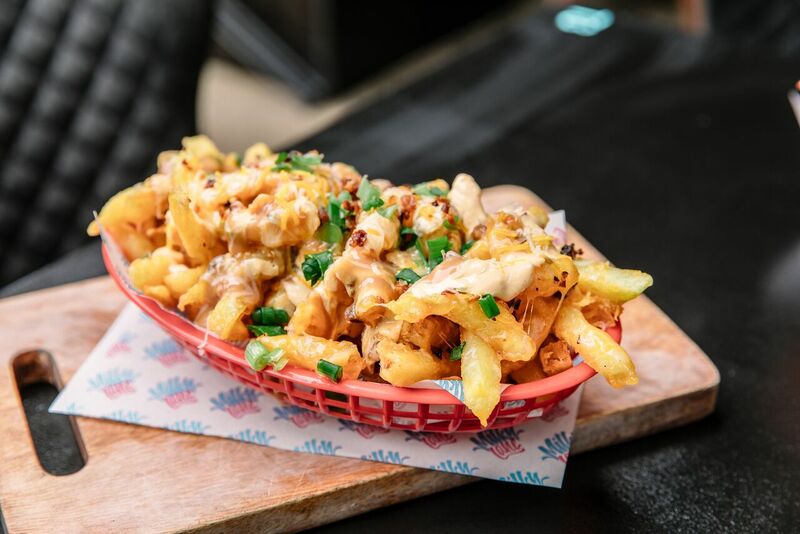 A range of extra’s make for tempting accompaniments, like the popcorn chicken with cheesy gravy dipping sauce or beer battered chips with coconut or chipotle aioli. 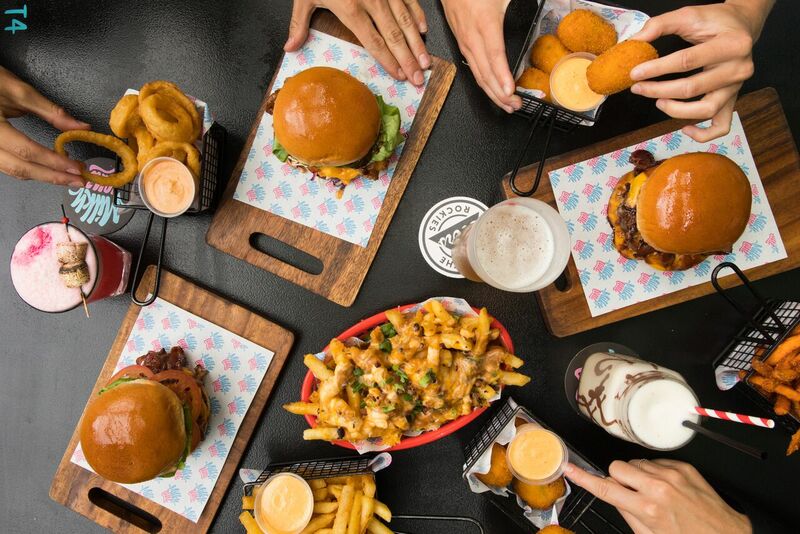 Order the Cheat Platter for a burger of choice served with loaded fries, macaroni and cheese croquettes, and Korean fried chicken plus a thick shake. 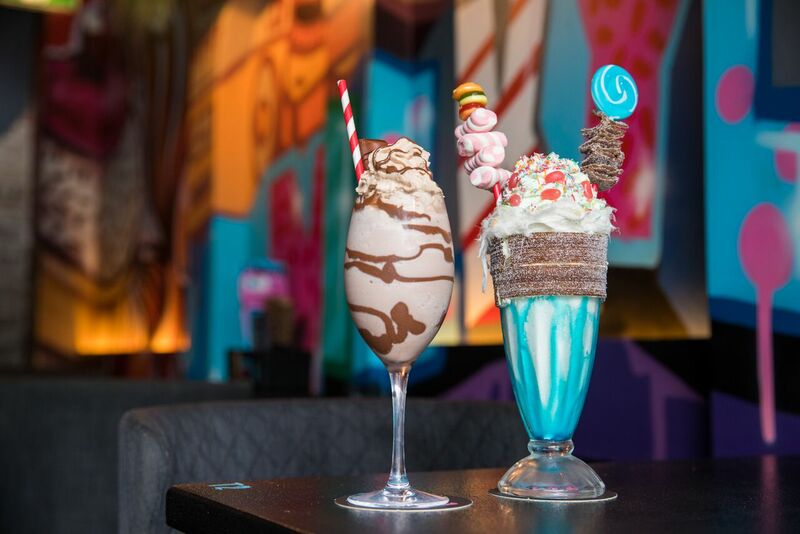 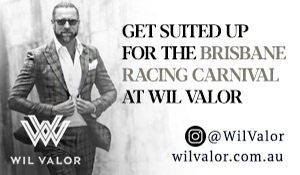 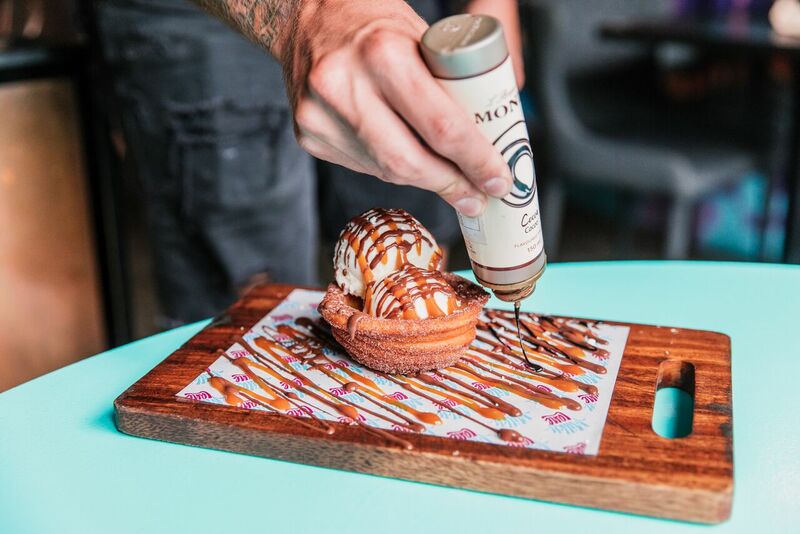 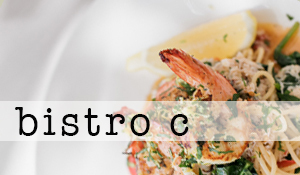 The desserts menu will not disappoint, with classic Milky Lane concoctions the Milky Lane Churros Bowl, belgian waffles and Nutella cheesecake rounding off the menu. 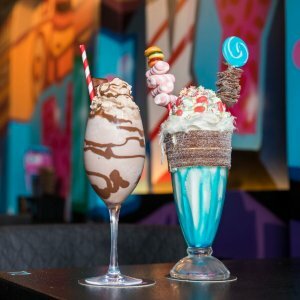 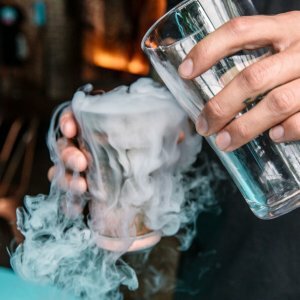 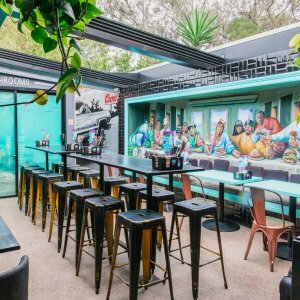 Milky Lane will bring its signature cool atmosphere, funky beats and old school street art to its new Surfers Paradise location.